Cate Blanchett was dressed in an Alexander McQueen gown as she joined Dame Anna Wintour and Lin-Manuel Miranda to co-host the A-listers event. 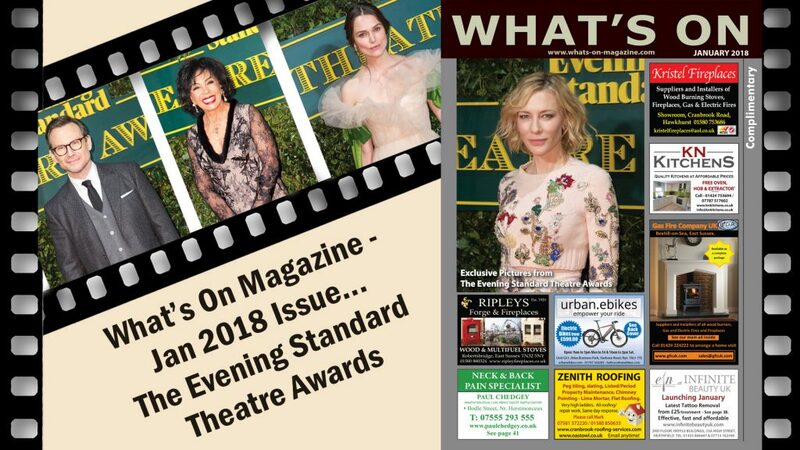 The winners of the London Evening Standard Theatre Awards in association with Qatar Airways have been announced at a ceremony at London’s Theatre Royal, Drury Lane. Nine awards which recognised excellence in theatre over the last year were presented. The Ferryman scooped three of the four awards for which it was nominated, with Jez Butterworth honoured for Best Play, Sam Mendes picking up Best Director and Tom Glynn-Carney taking home the Emerging Talent Award. Jez Butterworth’s win marks his third Evening Standard Theatre Award, winning Most Promising Playwright in 1995 and Best Play for Jerusalem in 2009. Andrew Garfield won Best Actor for Angels in America, despite stiff competition from Bertie Carvel and Andrew Scott. Garfield was the recipient of The Milton Shulman Award for Outstanding Newcomer eleven years ago, in 2006. 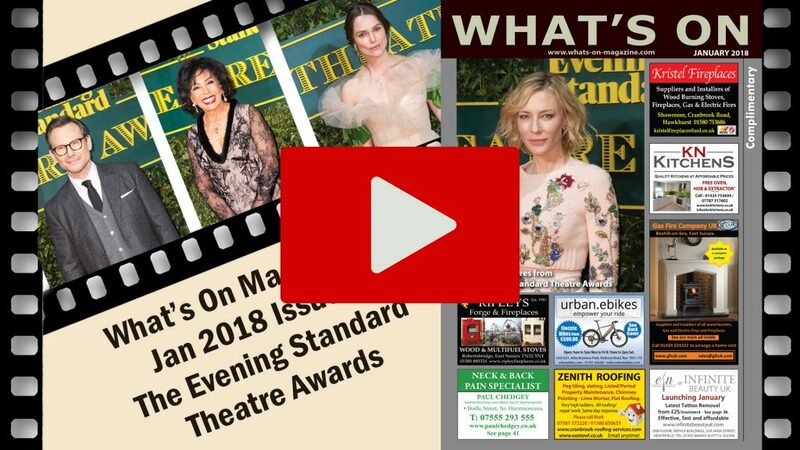 The annual awards, marking their 63rd year, were co-hosted by the newspaper’s owner, Evgeny Lebedev, American Vogue editor-in-chief, Dame Anna Wintour, star of stage and screen Cate Blanchett and Hamilton creator and original star Lin-Manuel Miranda. The on-stage host for the evening was Phoebe Waller-Bridge. Glenda Jackson was awarded Best Actress for her role in King Lear, triumphing over Laura Donnelly and Victoria Hamilton, who were all shortlisted for the award presented in memory of the late Natasha Richardson. Amber Riley – who performed at last year’s ceremony – won the award for Best Musical Performance for her role in Dreamgirls, whilst the Evening Standard Radio 2 Audience Award for Best Musical was presented to Bat Out of Hell – The Musical. Bunny Christie was honoured with the award for Best Design for Heisenberg: The Uncertainty Principle, Ink and The Red Barn. Christie previously won Best Design for Baby Doll in 2000. The Charles Wintour Award for Most Promising Playwright was presented to Branden Jacobs-Jenkins. Previous recipients of the award include Tom Stoppard (1967) and Polly Stenham (2007).